Scene adapts to every environment in form and finish. 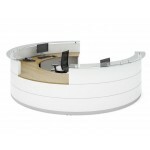 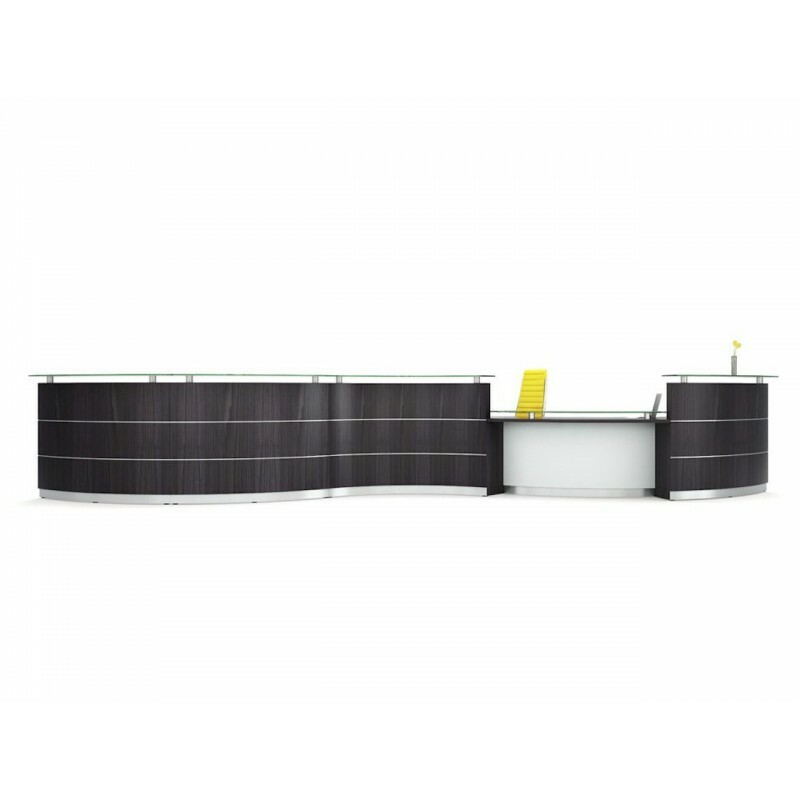 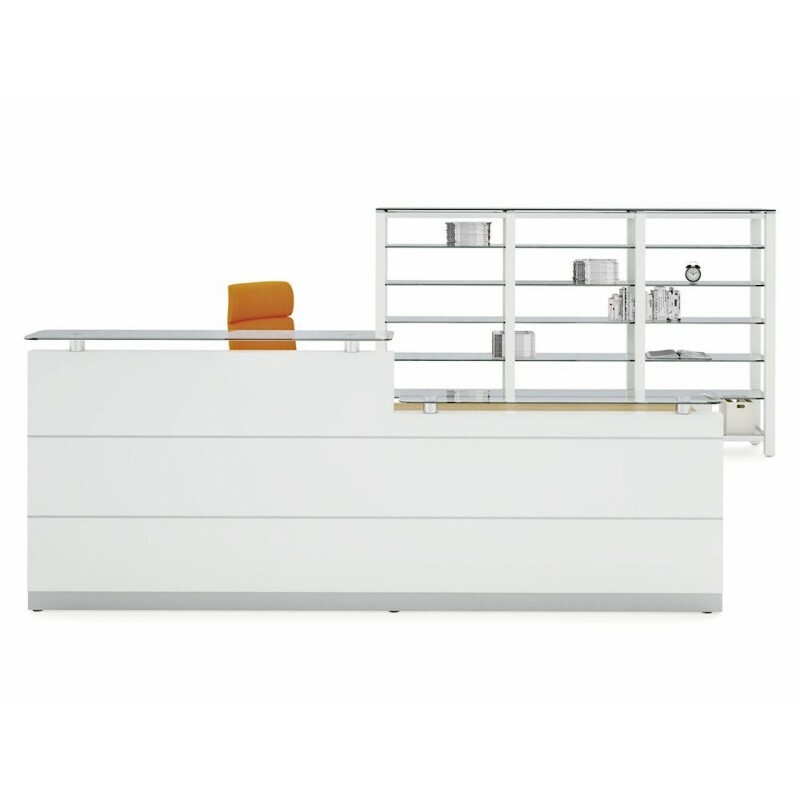 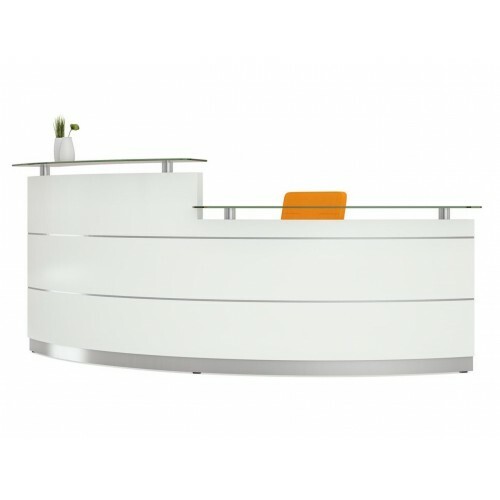 Straight/curved, high/low, from large multi-user footprints to compact small space desks. 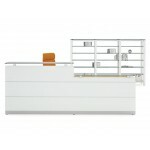 Can be tailored from an extensive selection of modules and finishes.